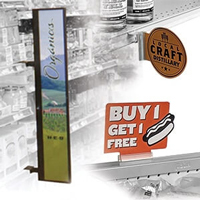 Easy to order – begin with starter unit and connect add-on units to build any length store aisle! 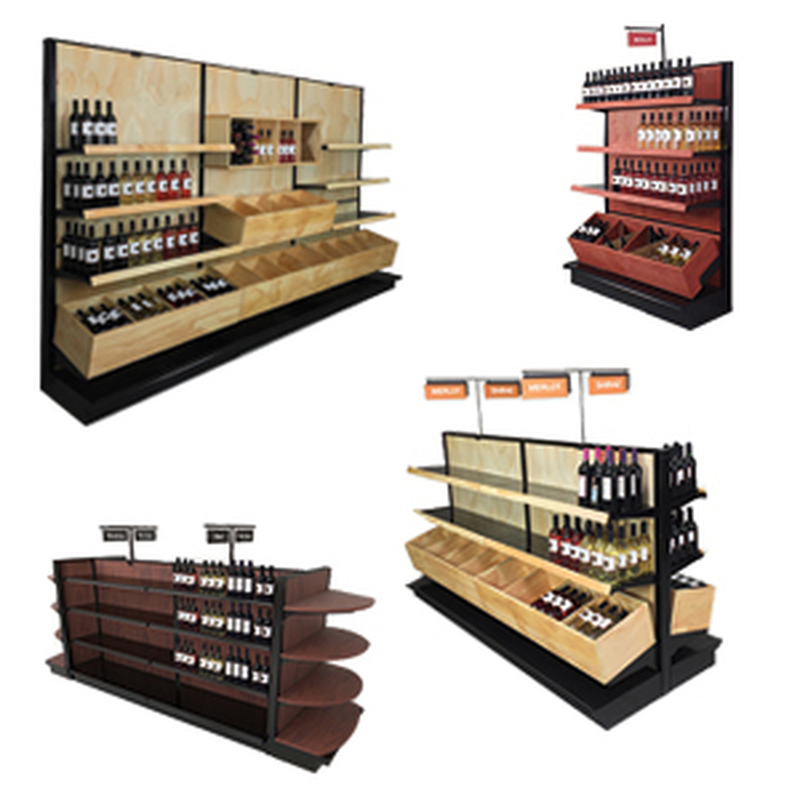 Lozier gondola shelving system with real stained wood back panels. 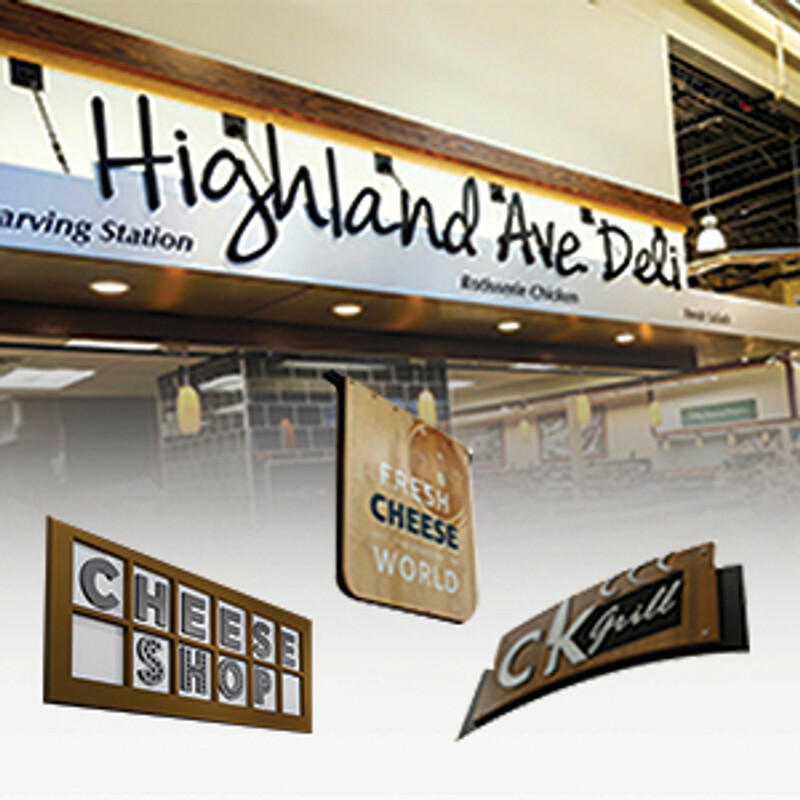 Add custom millwork look to your store at fraction of cost. 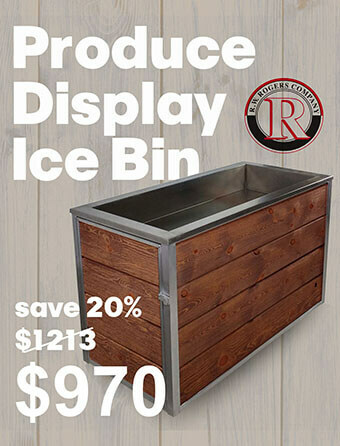 Ideal for liquor stores, wine shops, gift stores and more. Choose from over 25 premium wood colors. 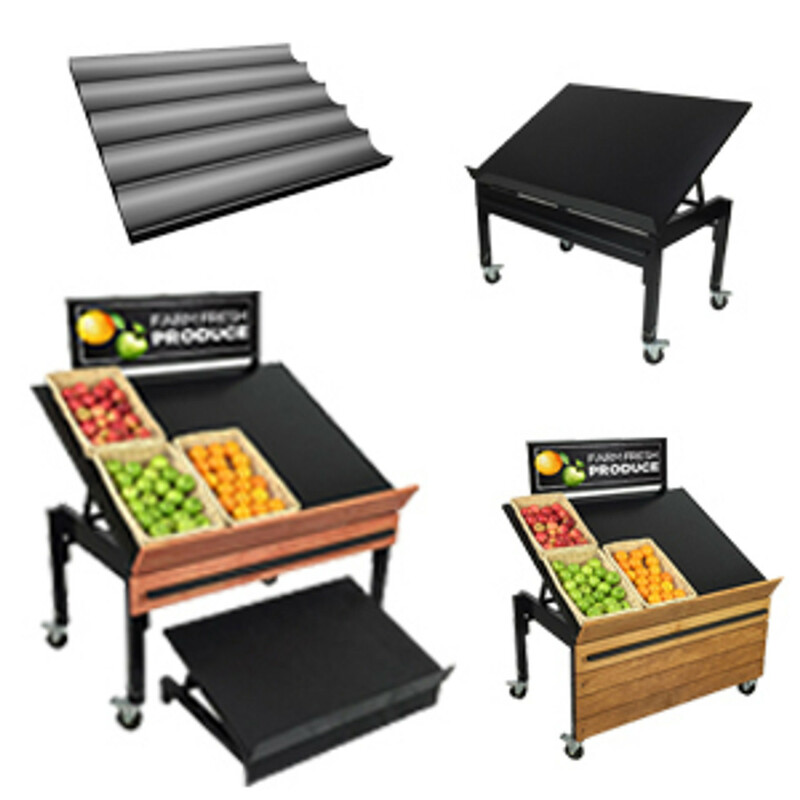 Black finish on 100% steel structure, 19 inch deep bases. Matching black metal gondola shelves sold separately. 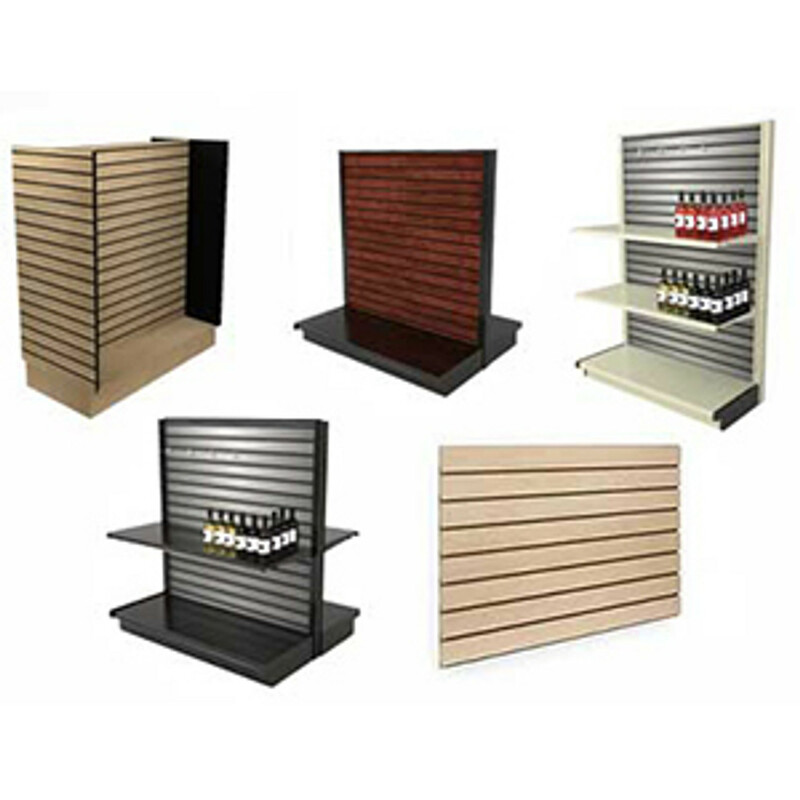 In modern retail design, your shelving can play an important role in providing a great look to your customers. 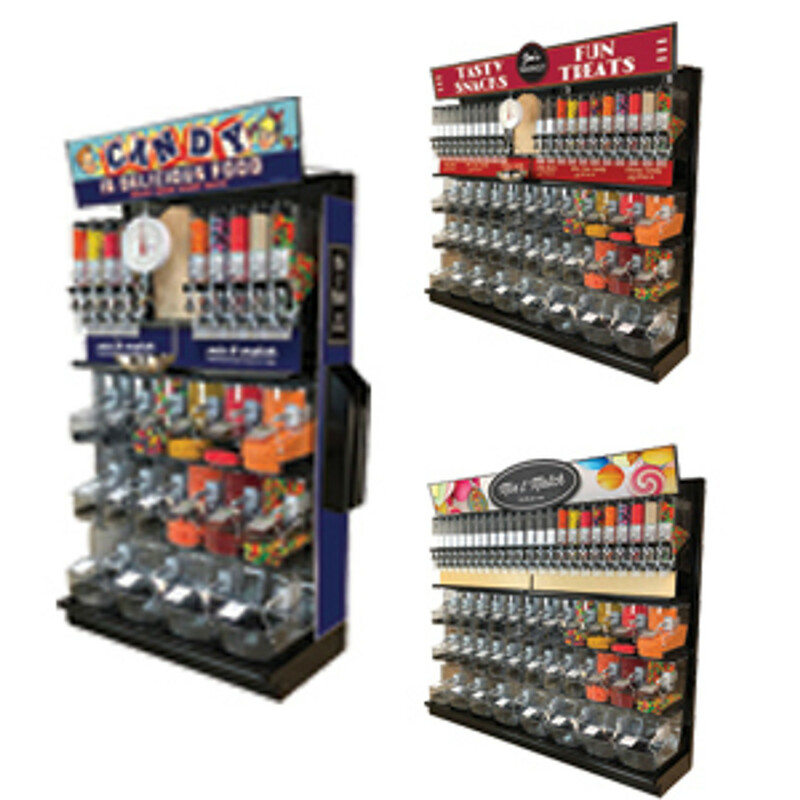 DGS Retail understands this, which is why we manufacture a variety of custom-built gondola shelving units that can really bring out the best in your merchandise. 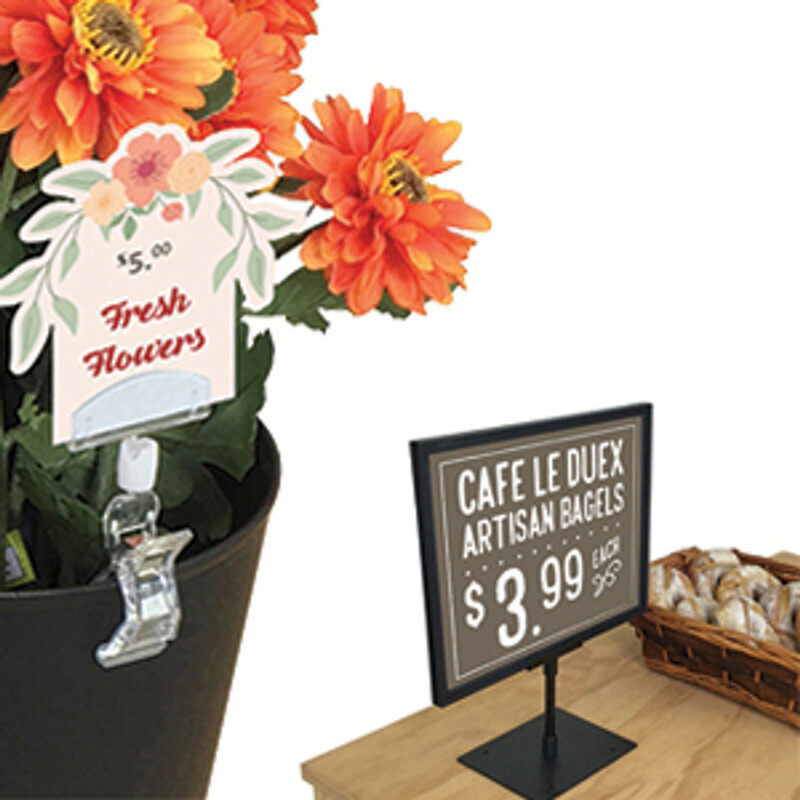 With frames built by Lozier, we deliver a quality product that give your store a special feel. 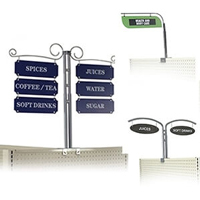 In addition, we offer a selection of signage and accessories to complete the look and provide useful information. 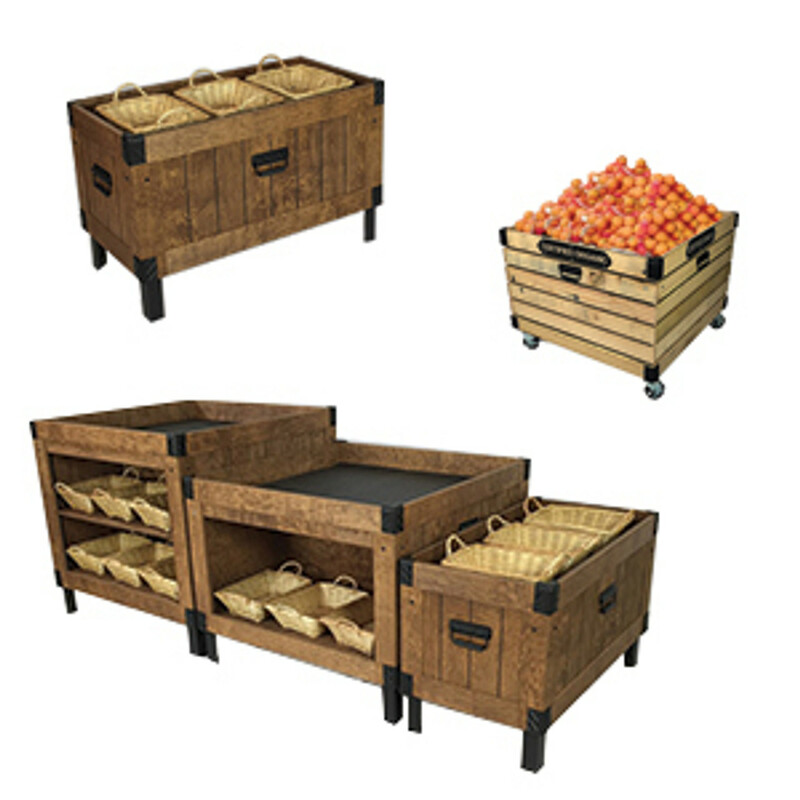 Create a unique retail design experiences with these wood gondola shelving units. 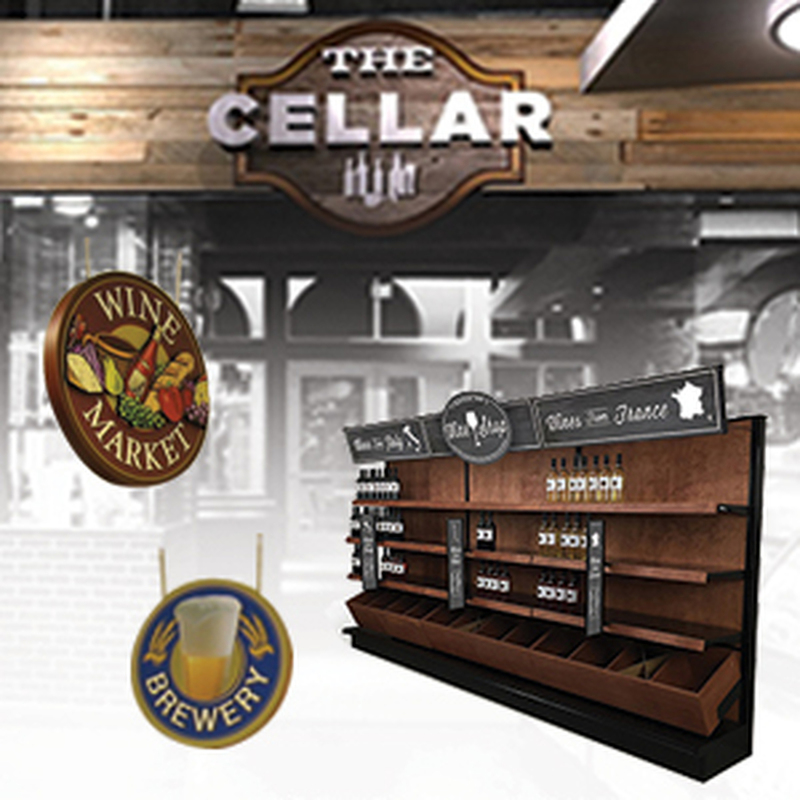 Get a custom millwork look & feel at a fraction of the cost. 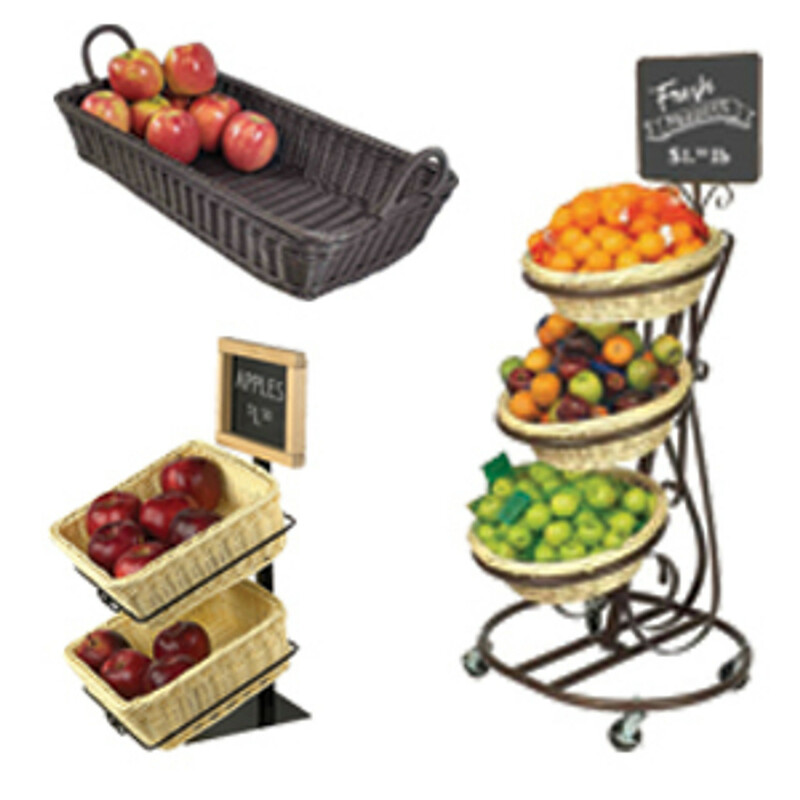 These metal and wood gondola shelving units have an all-steel frame coated in a black polyester finish. 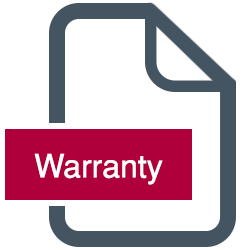 It withstands chipping and fading, which allows your investment to last for years. But what's most alluring about this setup is the real wood back panels. 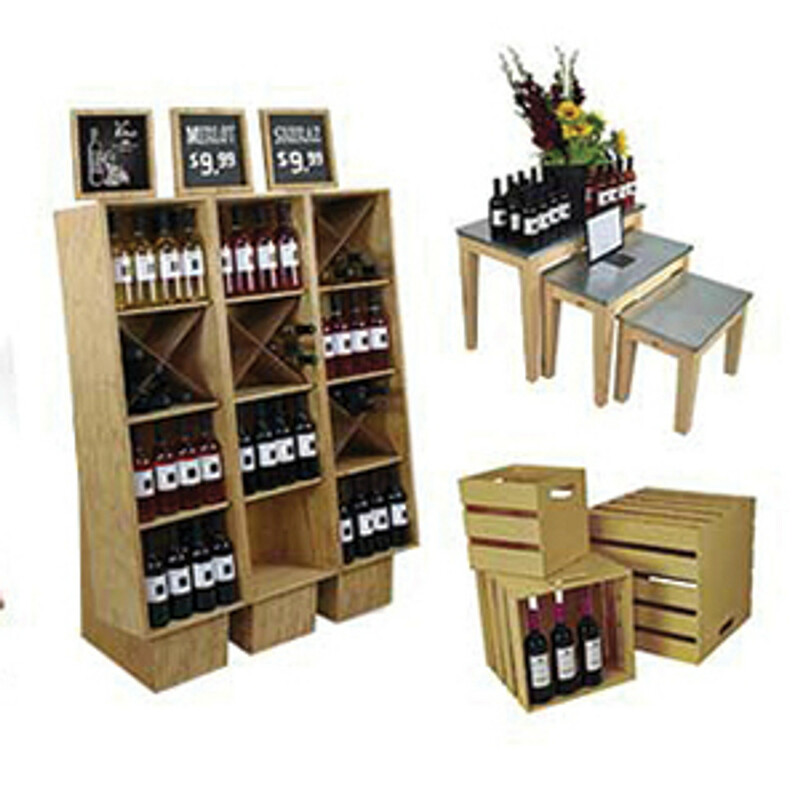 Wood adds a certain style to your store's design, making customers feel more comfortable walking the aisles. 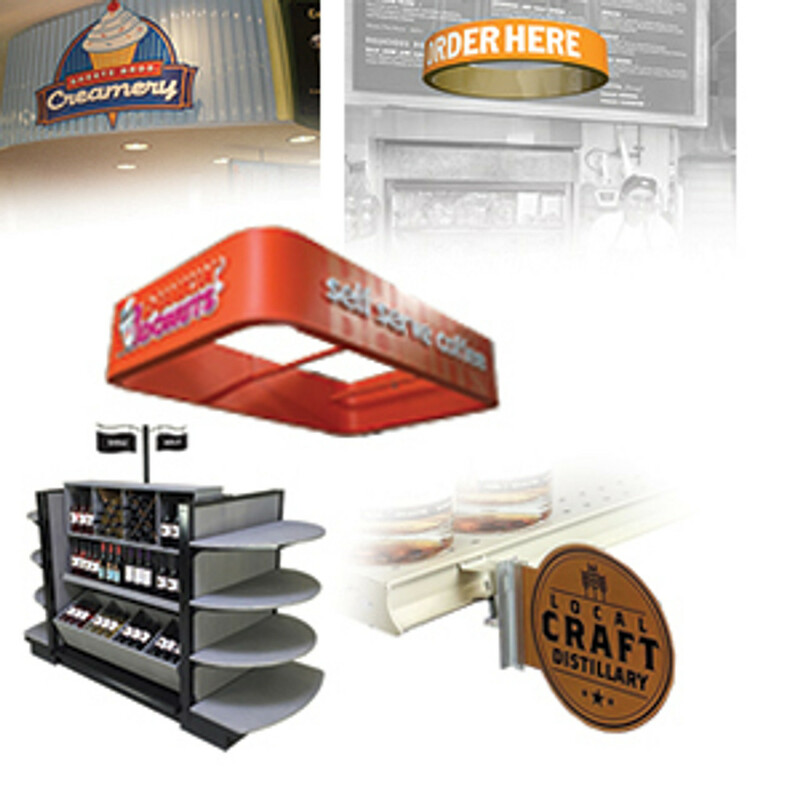 You can make your merchandise stand out, whether it's crafts or spirits. 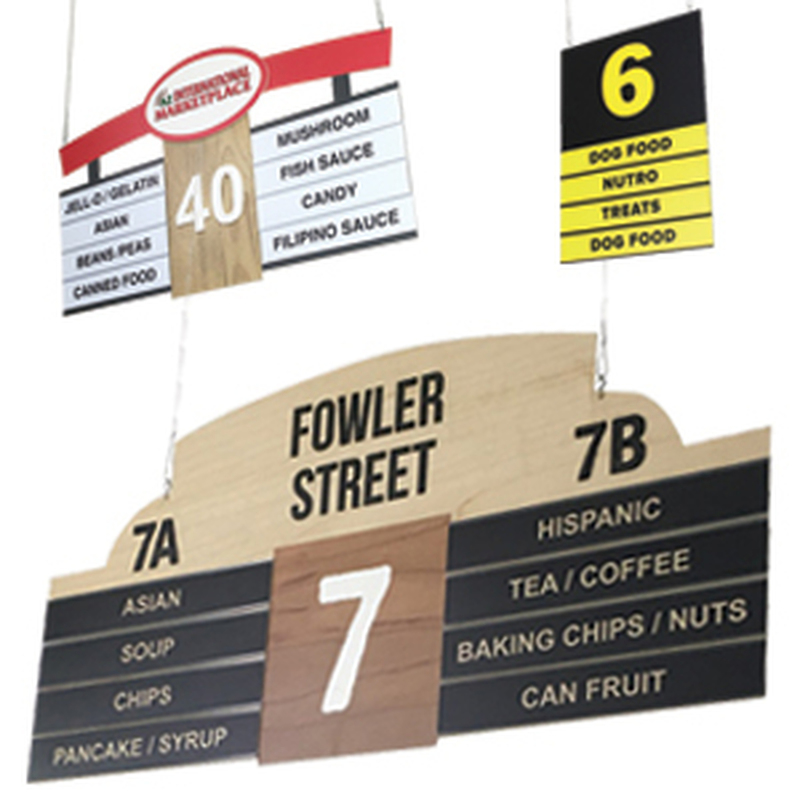 To make sure you get the right look for your store, DGS Retail offers free wood staining with your order. We have more than 25 colors to choose from, which makes it easy to find the right appearance. 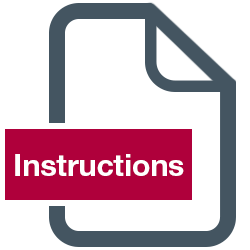 View our Wood Stain Color Guide to learn more! 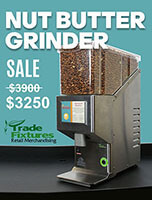 Simple to order – begin every aisle with a starter unit. 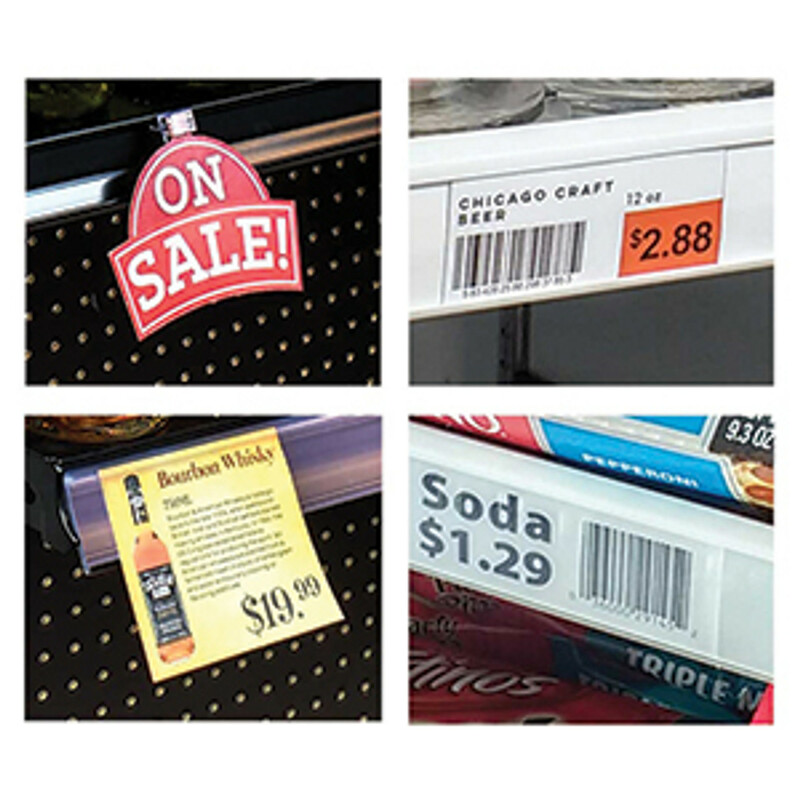 Then connect add-on units to the starter to build your aisle. 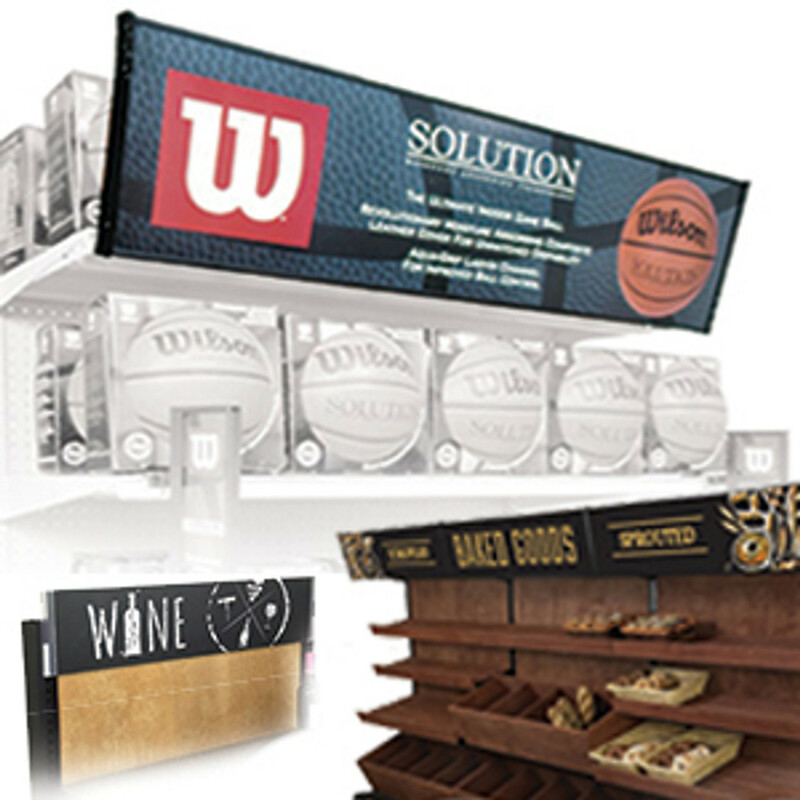 For example, if you desire a 20-foot long aisle, buy one starter unit and 4 add-on units. All gondola units have grooves for easy connecting to each other. 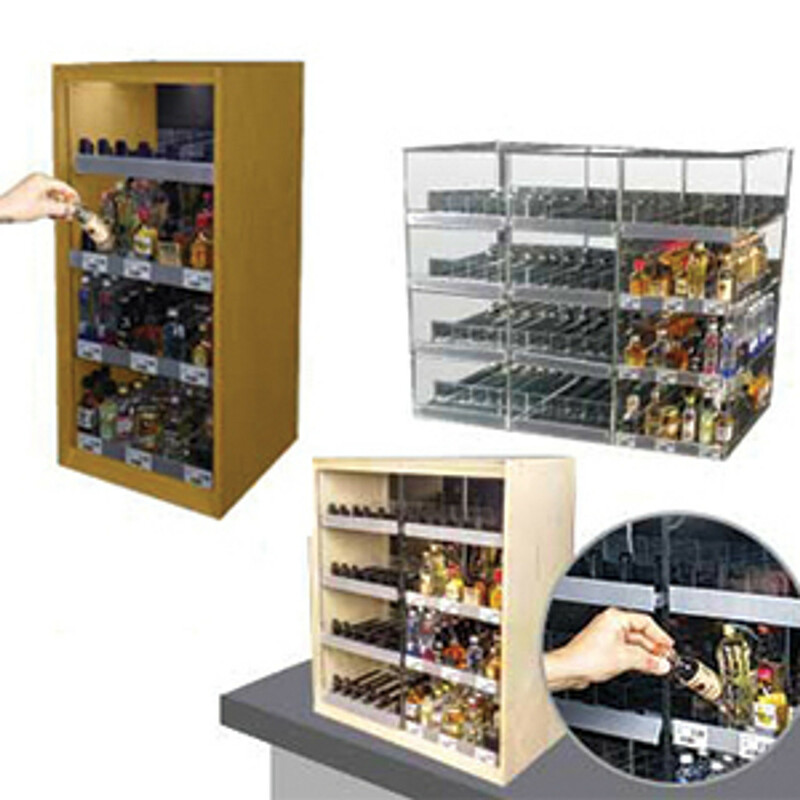 With this modern shelving unit, you can make considerable improvements to your store layout. That's why DGS Retail sells this in two forms, the Starter Unit and the Add-On Unit. 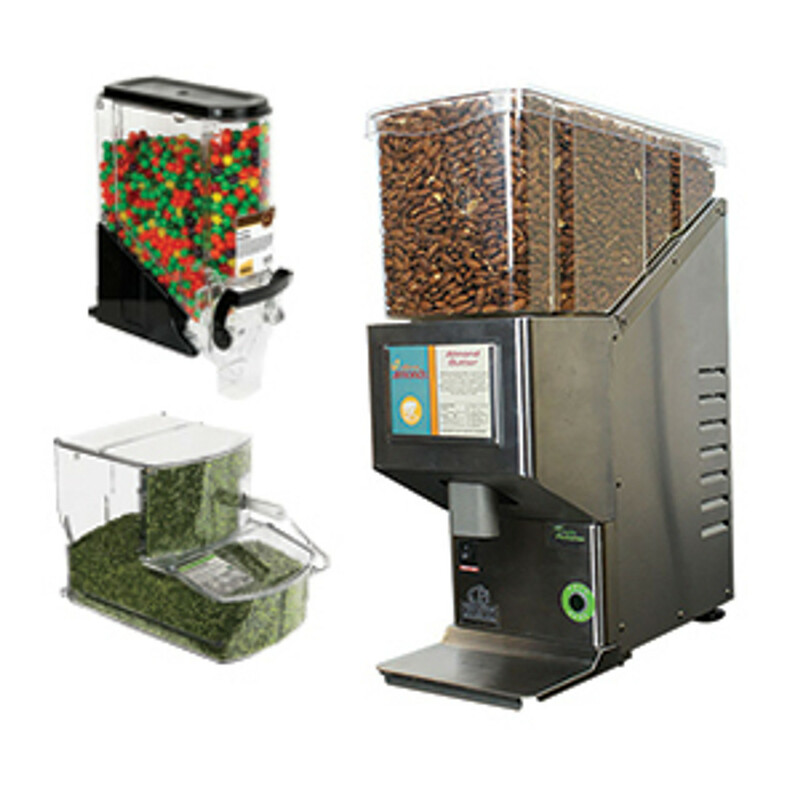 The Starter Unit functions on its own, which makes it great for island displays. 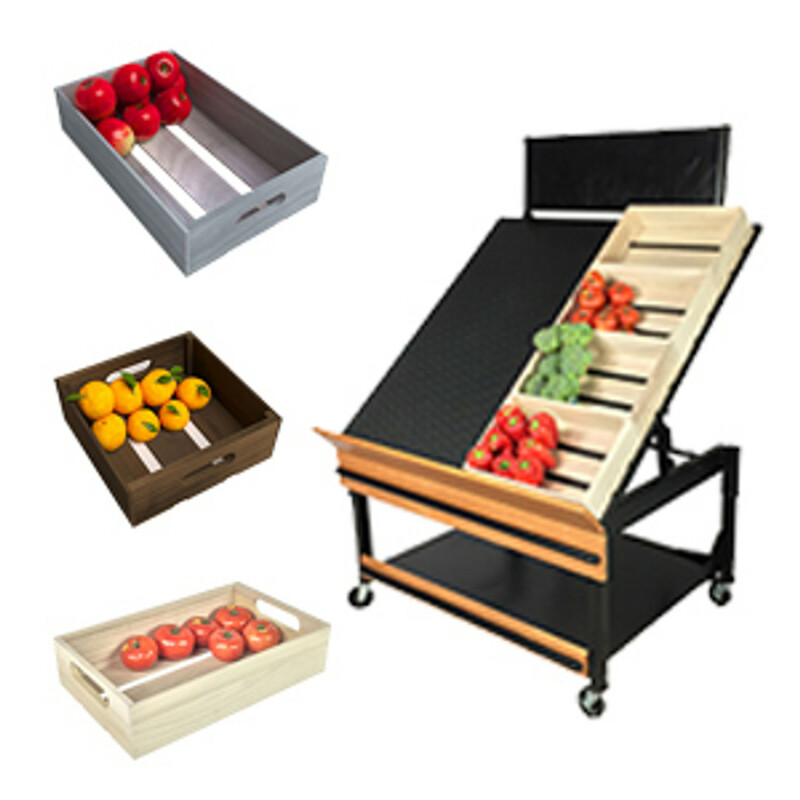 It comes with slotted uprights, the wood back panels, and 19-inch base shelves. Shelves are sold separately. This unit is 48W x 72H x 41D overall. It is rated to support up to 2500 lbs.